We’ve been told for many years that more Americans feared public speaking than anything else. Survey answers have changed in recent years with other things coming ahead of public speaking in the fears department, but it’s still there somewhere. From my own experience, most people don’t like it, whether it is their number one fear or not. Being put on the spot in front of a group of people is nerve wracking. All eyes and ears are focused on you and the stage is set for you to make a fool out of yourself in a major way. What about when the stakes are higher? What about when you are risking much more than public embarrassment? 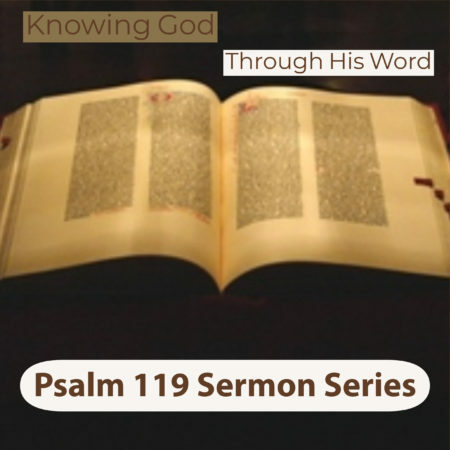 The writer of Psalm 119 focuses on a common human problem: speaking consistently before others in the face of pressure.